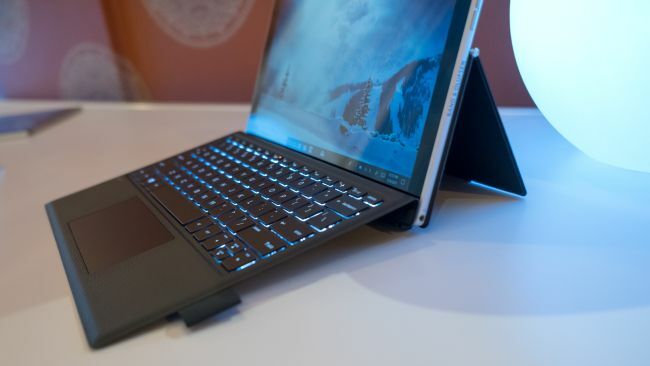 Apart from the ASUS NovaGO, the other Qualcomm-powered PC shown at the Snapdragon Tech Summit is the HP Envy X2 – a Microsoft Surface-baiting hybrid that boasts LTE cellular connectivity, a detachable keyboard and impressive battery life. Qualcomm and Microsoft positioned this is a complete mobile device that will not only work as your laptop, but will also function as a tablet with an impeccably thin and ambitiously premium design. 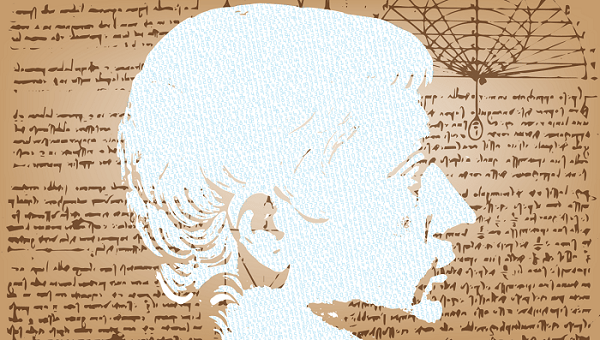 The tablet alone weighs only 1.5 pounds, and is less than 0.3 inches thick. 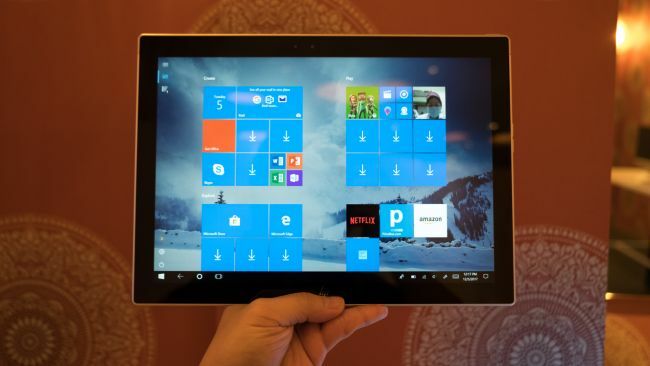 While NovaGO is almost 3-pound in weight, the HP Envy X2 will make you feel like handling a feather on your hand. 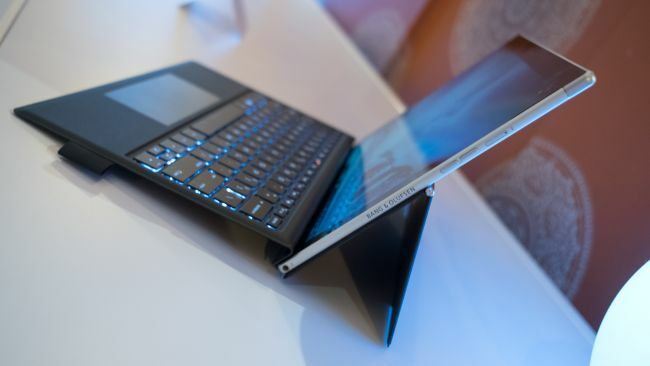 And even adding the keyboard that weighs an extra 1.1 pounds, it’s still lighter than NovaGo and the Apple iPad and this could be the Windows 10 tablet to rival – and potentially replace – Apple’s ever-popular iPad. 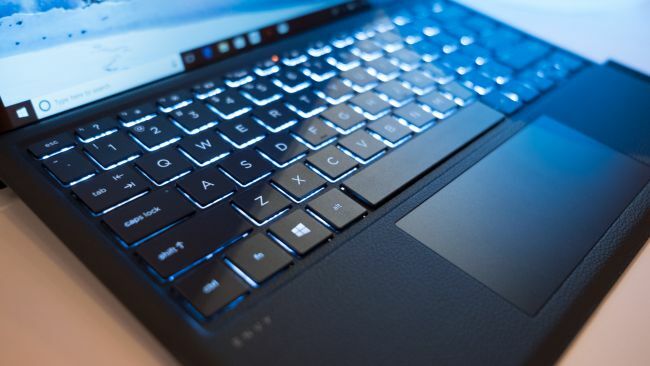 The HP Envy X2 key board feels much lighter and is tested to be much better than Apple’s Smart Keyboard, almost as good as the Surface Type Cover. The track pad is also responsive with a stylus included in the package. The most salient benefit of switching to the Snapdragon 835 is battery life. HP says it can manage 20 hours of 1080p video playback and over 700 hours (or 30 days) of standby time. This could well be the longest-lasting Windows 10 device. The other big benefit is support for Gigabit LTE, a reliable data connection even when you’re not connected to Wi-Fi as long as you have mobile data, referred to as “Always Connected PC” like the ASUS NovaGO. The HP Envy x2 features an Intel-powered Windows machine with up to 8GB of RAM and a 256GB SSD. As small and light as it is, spaces will also be compromised – and well, it’s kind of a big deal. It appears to be only one USB-C place to charge, plug or put your flash drives in.